The updated version of the MP-69 SMG.  Shop from Numrich Gun Parts' selection of MPI-81 products today. We offer the largest selection of hard to find parts.